The smart way for anyone to animate anything. Animiz is powerful animation software alternative to powtoon to help presenters make animations online. Quick to grab attention on social media. 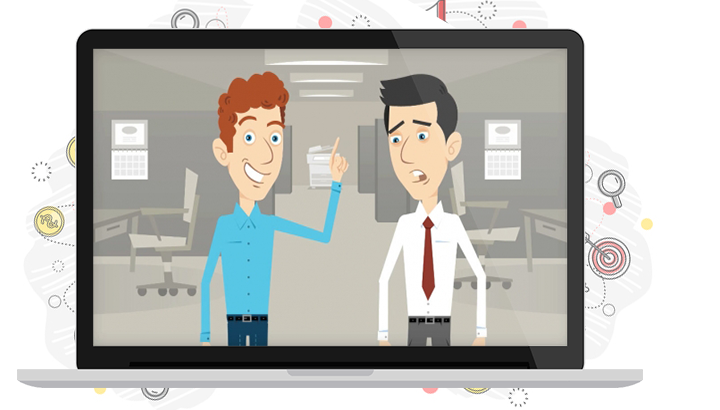 Animiz Free PowToon Alternative for Making Compelling Videos Online. 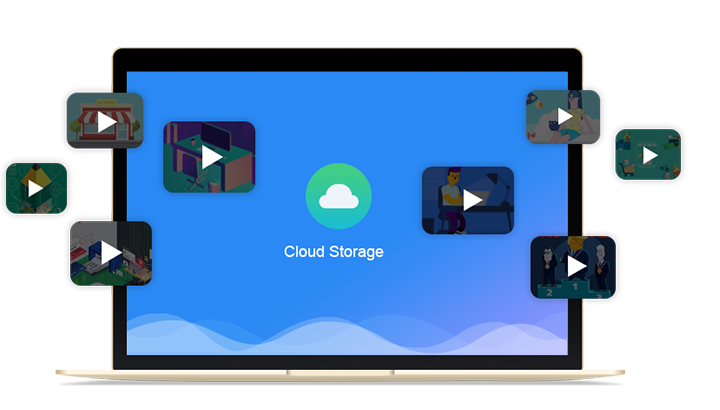 You can easily make gorgeous animated videos, no matter educators, marketers or individuals, for any occasion. 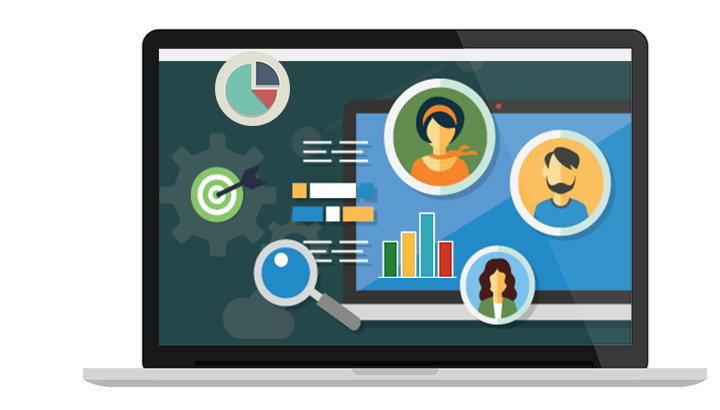 This free PowToon alternative software gives a platform for you to simply explain an idea, a project or a complex notion. Therefore, you are able to spark creativity and produce professional looking animations even with no animation skills. Amazingly, ready-made templates provided for making animated videos with professional looking just within 20 minutes, you are sure to build up effective communications with audiences. You will have a wonderful experience when making animated videos. From well-designed scenes, transition effects to beautiful background images, your animations with visuals are certainly catch wider attention easily. What is more, this simple-to-use interface inspires you to bring contents (images, symbols, shapes, dynamic roles, etc) to life when adding animations. Furthermore, adding videos in animation will make your whole content persuasive. Try to give decoration effects for your videos and wow audiences powerfully. Charts speak louder than millions of words when giving your points. In Animiz, 10 types of charts for you to customize your data and explain your points in a more persuasive way. Bar chart, dot chart, pie chart, line chart, area chart, stacking chart, radar chart, mixed chart, nightingale rose chart and table will turn your data into dynamic visions. Edit charts and adjust the color panel, category panel, axis type and color, legend direction will surely enhance your animation videos. Animiz is a powerful PowToon alternative software that helps you to reach globally with gorgeous animation videos. Click to publish your videos to cloud after full edition, then input title, keywords and description for better SEO results, choosing a category for your video type, hence, you can have online videos to share (YouTube, Facebook, twitter, etc) right away. 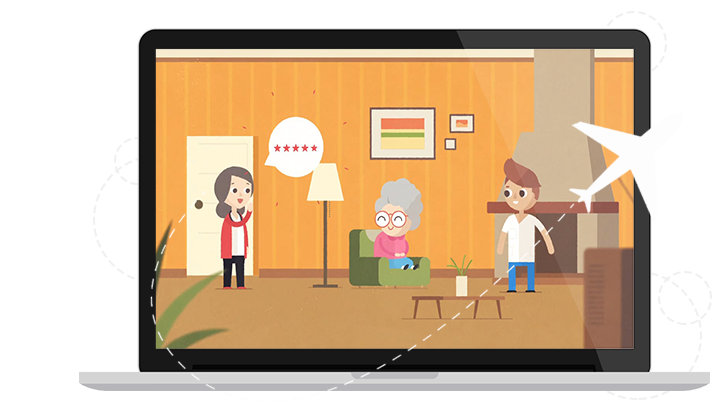 Audiences can view your amazing video animations on different mobile devices seamlessly anywhere anytime. Sign up your account freely and open Animiz animation software on your computer. Start from new empty project or click pre-made online template to replace with your own contents. Take full advantages of beautiful background images and transition effects to perfect video design. 10 types of charts for customizing your data and explaining your points in a more persuasive way. Reach globally with gorgeous animation videos that published online and shared on social networks.